Thin, sagging earlobes, multiple piercings, lines & wrinkles can be instantly rejuvenated with just a touch of strategically placed dermal filler. Earlobe rejuvenation instantly adds volume and restores a youthful shape to ageing earlobes or those with lobes overworked and mistreated by heavy earrings, tears or multiple piercings. 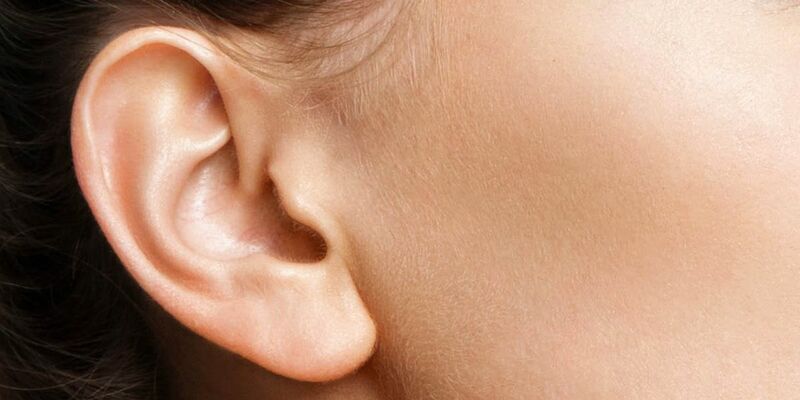 Mistreatment aside, all ear lobes lose connective tissue and fat over time and start to look lined, loose, longer and thinner. By carefully injecting hyaluronic acid dermal filler into the lobe to gently plump them, you can quickly restore the youthful shape, allowing you to not only look years younger but enhance the look of your earrings by the appearance of a more firmer, cushioned lobe. Results are long-lasting as dermal filler tends to remain longer in areas that are less active. Best of all, only a minor amount of filler is required! Depending on the type used, fillers have been clinically proven to last anywhere from six months to two years. Injections around active areas of the face, such as the mouth and lips tend to dissipate more quickly; however, less active areas of the face, like the ear lobes, tend to maintain the filler for longer. Dermal fillers are a clear gel made of a natural sugar compound called hyaluronic acid. This substance is found in the skin naturally but depletes as we age.